Got a car to sell? SEVEN82MOTORS offer a consignment sales service for private individuals wanting to sell their car, but not wanting the task of selling their vehicle themselves. We are located at 3-132 Spencer Road, Nerang on the Gold Coast in Queensland where our location is approx 20mins North of the Coolangatta airport and an hour South of the Brisbane airport in our secure, lock up, tilt panel building, we also have 4 qualified in house mechanic’s and car builders in the 782 Garage that can assist with inspections, modifications, compliancing and road worthy item’s keeping it simple for our buyers and sellers to get service and quality workmanship as we offer much more than just the sale of a vehicle. 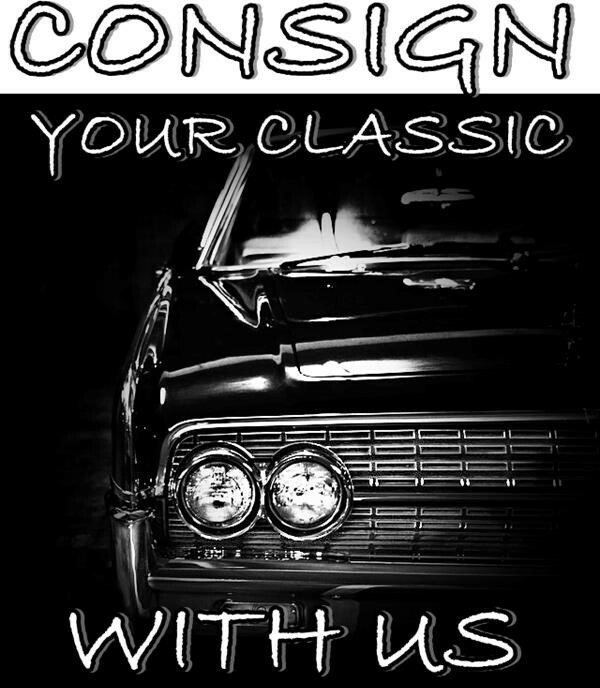 If you have a quality Australian or American, Classic, Lowrider or Muscle car to sell or consign you can phone the Sales Showroom on 0755 966 566 or email [email protected] with full details, detailed pictures and a price. Click here to walk through our showroom.